In February 2016, the ELD mandate was signed into law, it became mandatory in December 2017, and the hard deadline for enforcement was set to be April 1st, 2018–an ironic date for sure, but if anything has been proven, it’s that the ELD mandate is no laughing matter. It has been six months since the mandate became mandatory, so what effect has it had on the trucking industry as a whole? Looking back to just a few months ago, it was widely speculated that the trucking industry would be facing an extreme drive shortage while shippers began plowing through their list of carriers attempting to cover all of their loads. However, that has not been the case. The FreightWaves Tender Rejection Index (TRI) shows just the opposite of what many expected to happen. Loads are actually being turned down less than before, and the reason why/how is simple: the ELD mandate did not catch anyone by surprise. While some were less than thrilled with its implementation, the trucking industry did what it has always done and it quickly adapted. The trucking industry responded to the mandate in a calculated manner, digesting the information and pricing it into services. The index shows a composite of the country’s six major outbound markets. Seattle, the only one of those markets, has shown an uptick in rejected loads after April’s first enforcement began. The other markets have seen an overall decrease in the number of loads being turned down. Of course, we are still very early on in the enforcement period and there is still much to see. Experts have admitted that the hype of the mandate in itself likely has had more impact than its actual implementation. Nonetheless, it’s worth looking into the early days of the mandate’s enforcement and seeing how the market is reacting so far. New information is always rapidly assimilated once its available in any market. In the case of the trucking industry, truckers even had a grace period where they received only a warning that continued non-compliance would result in future punishment. The grace period gave carriers additional time to adjust to the new rule’s impact. In December, the holiday season saw a noticeable impact on the spot market as capacity took a small dive. But, this was not directly due to the ELD enforcement itself. A less publicized issue found many drivers frustrated with the initial implementation and the need to abide by these new regulations, causing them to leave their trucks (at least temporarily) in a short-lived “strike” against the rule. In the other primary markets included in the index, a sharp upward movement can be seen in March regarding load rejections. 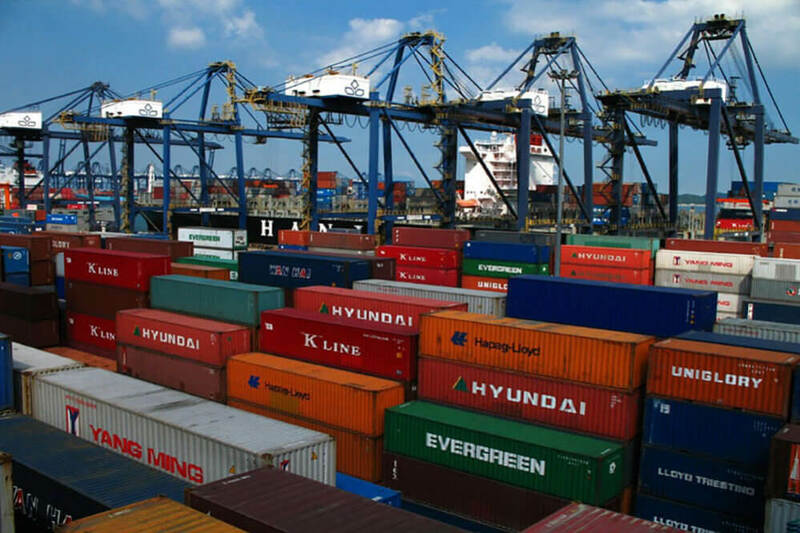 This certainly has some connection to warmer weather and shippers moving to carry at full capacity as the agricultural and manufacturing industries begin producing with more frequency. This seasonal fluctuation is common knowledge for most carriers. However, seasonality does not occur on the same day each year. That’s why the index shows spikes in turndowns. A sharp upward TRI movement is known to be a good indicator of unexpected occurrences in the market. When volumes go up significantly, the market sees information being disseminated more slowly than carriers are able to analyze. In other words, surprises create more volatility in the market than the expected hurdles do. Meanwhile, the freight markets had plenty of warning when it came to adapting to most of the potential pitfalls that came along with the ELD mandate. They were also given a soft enforcement period in which they were able to essentially “beta test” the regulations as carriers. 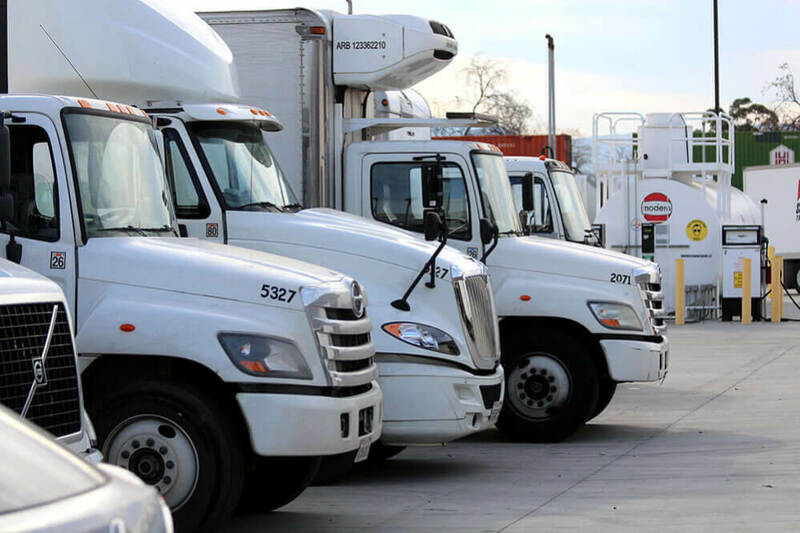 The fact is, most larger carriers who had fleets larger than 500 trucks had already taken action and were moving towards this goal regardless of the mandate, which also helped lessen its effects on the market. In reality, smaller carriers were the companies who saw the biggest impact from the new rule. 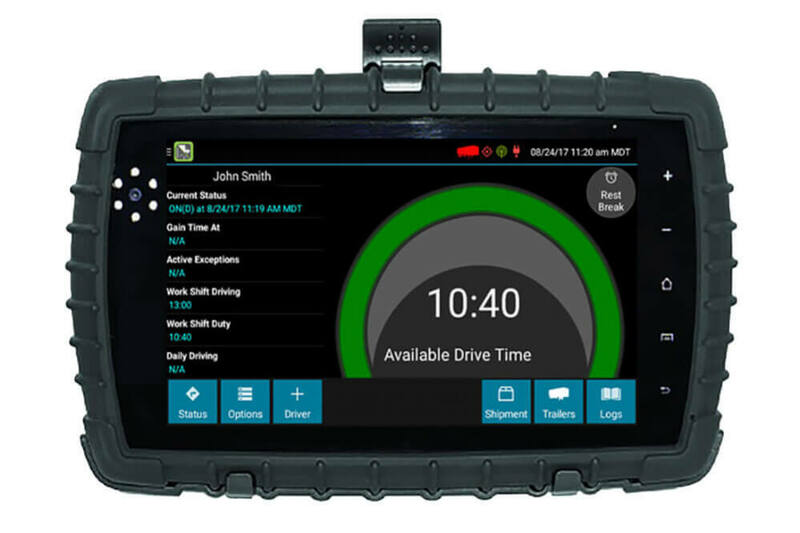 However, CarrierLists revealed that about 93% of small and mid-sized carriers who were surveyed stated they were already compliant with the ELD mandate, which means transition was rather smooth. So, what has the impact been? Within the first few months, it has proved very minimal. Many speculated that there would be some significant shortages and serious concerns that came along with the mandate’s implementation, but overall, the transition process was well planned for. Carriers of all sizes were able to begin taking steps towards being in compliance far before it became a requirement, which made the legal regulations very smooth to implement. While it has faced some challenges like any new process is expected to, carriers have had enough time to address these challenges and adapt accordingly. Carriers are now in compliance, but many drivers are still adapting. Humans inherently tend to be against change, and the ELD mandate has certainly brought about big changes for the trucking industry and its workers. However, it’s only a matter of time before the final adjustments are complete and drivers begin getting into the new swing of things. The remaining work to be done really has to do with human adjustments. 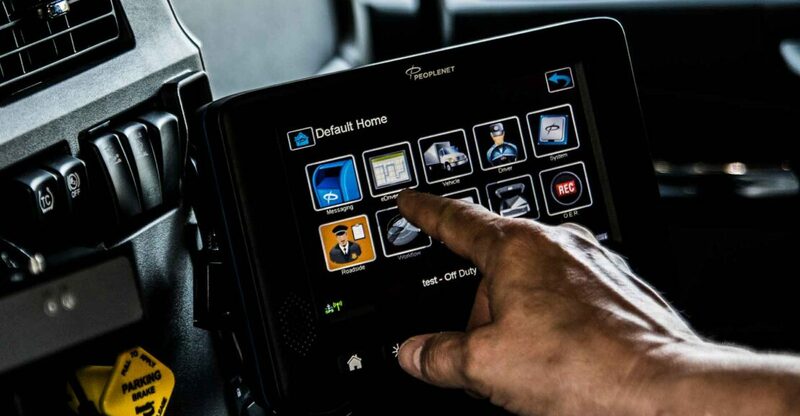 Drivers may take some additional time to get used to the new expectations and workflows that the ELD mandate has brought along, but in the grand scheme of things, the mandate is designed to make the trucking industry safer and more efficient. The ELD mandate hasn’t been in effect long enough to study its impact on driver safety, but in the coming months and years, there will certainly be many experts turning their eyes to statistics to see just how significant these impacts have been since the ELD mandate has been implemented. For now, the bulk of the work regarding the ELD mandate and its implementation is behind us. The road ahead is expected to ride more and more smoothly as drivers and carriers adapt to the new processes and expectations that go along with the new regulations. It’s just a matter of time before these new regulations become second nature to truckers, carriers, and the other key players in the industry who, just a short time ago, were seriously concerned with the potential negative impacts this mandate’s much over-hyped implementation may have brought about. The realty of it is, the mandate has caused but a ripple in a situation where many people expected somewhere close to cataclysmic results. Given the amount of time carriers had to prepare for the mandate, and with many having already begun making changes before it was even signed into law, the actual impact proved to be less-than-climatic. So, now six months past the ELD mandate’s official start, the trucking industry continues moving forward. The future ahead appears to be bright and people are beginning to find their new groove in line with these regulations. Only time will tell the statistical results that may come regarding driver safety and accidents. However, it is much anticipated that the ELD mandate will do its job in helping to combat driver fatigue and keep the roads safer for everyone.